Ottawa, Ontario – March 20, 2019 – The Qikiqtani Inuit Association (QIA) is optimistic about the Federal Government’s allocation of funds in budget 2019 for infrastructure and key programs and initiatives in Nunavut’s Qikiqtani Region. 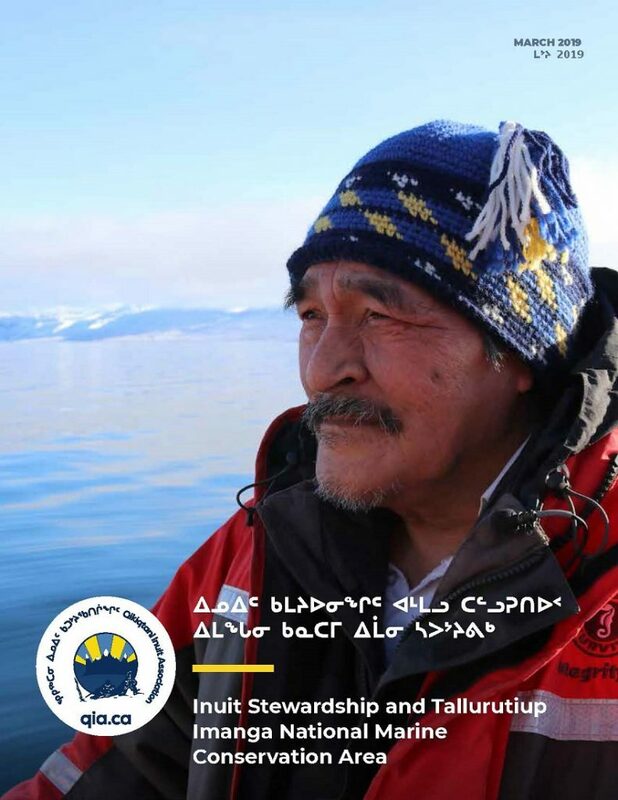 “It is encouraging that funding has been allocated for projects in Nunavut linked to northern infrastructure, harvesting, and the conservation economy that will assist us in finalizing an Inuit Impact and Benefit Agreement for Tallurutiup Imanga,” says QIA President P.J. Akeeagok. 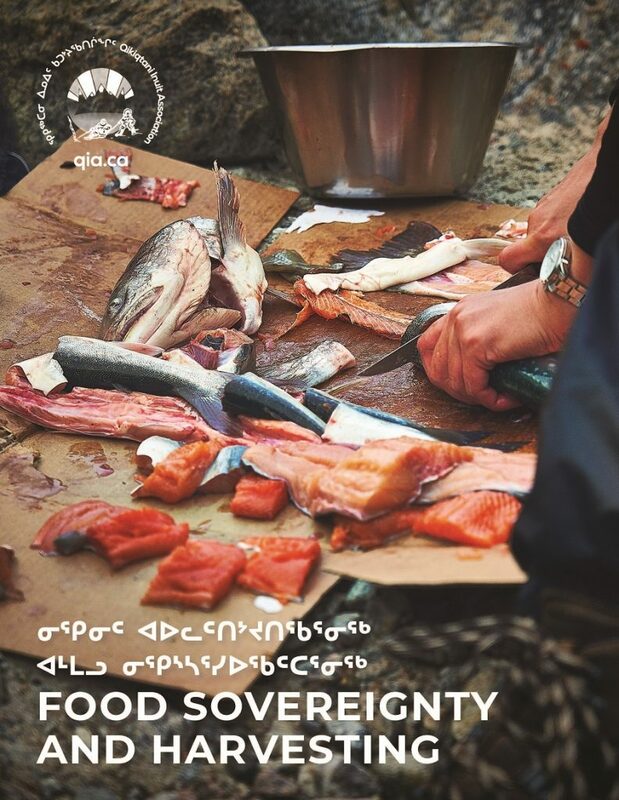 In the next few months, QIA will work with the Government of Canada to finalize the negotiations on the Inuit Impact and Benefit Agreement and Interim Management Plan for Tallurutiup Imanga which will include jobs for Inuit as environmental stewards and harvesters, as well as building marine infrastructure critical for coastal communities, currently lacking in Nunavut’s High Arctic. QIA also applauds inclusions in the 2019 Federal Budget for Inuit post-secondary education and the creation of a mental health facility in Nunavut. Since July 2017, QIA has been working with the Government of Canada on the establishment of Tallurutiup Imanga National Marine Conservation Area. Once established, at almost 110,000 square kilometers, Tallurutiup Imanga will become Canada’s largest conservation area.